We’ve had a fantastic few months, working with some wonderful clients and some fab new venues. Read on to see what we’ve been up to. 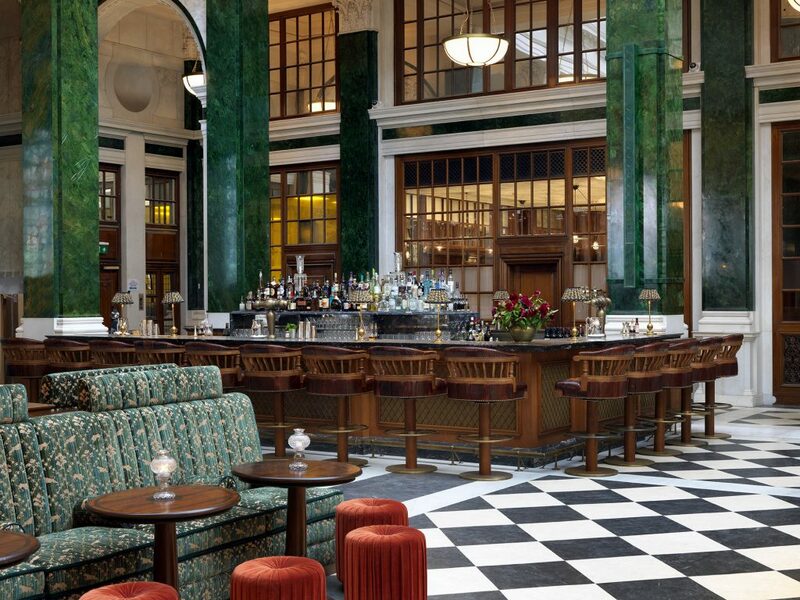 SG acts have been performing at one of London’s most impressive venues, The NED. Our acts have been performing weekly in the Members Restaurant, as well as appearing on the Nickel Stage. For further information on the Ned, click HERE. Soulful singer/guitarist, Mike, performed live for world renowned fabric designers, GP & J Baker, at Chelsea Harbour Design Centre. 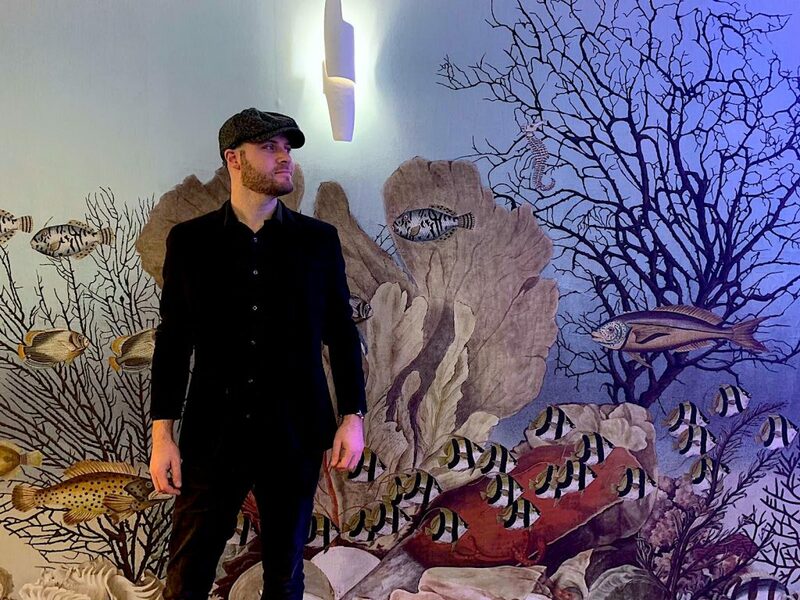 Mike is an outstanding vocalist who has worked alongside the likes of Emeli Sande, Leona Lewis and Jessie J.
Click HERE to enquire about booking Mike. Gypsy Jazz quartet, Nouveau Boheme, performed for an event at OXBO Bankside, in February. 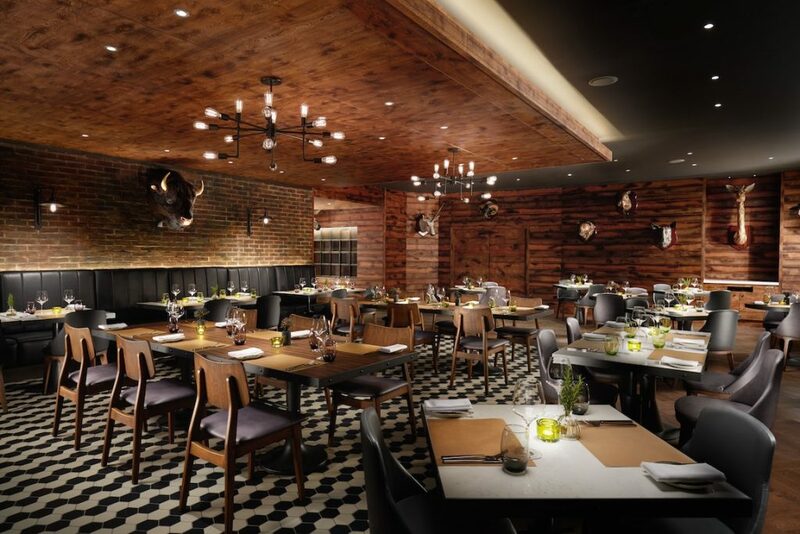 OXBO is a Hilton Restaurant & Bar serving English classics with a twist, and bottomless brunches. Did someone say bottomless?! Click HERE to enquire about booking Nouveau Boheme. Singer and pianist, Kate, performed at an event for the Royal Lancaster London. Our lovely new piano shell, Berta, also made an appearance! We continue to work with luxury river yacht, Silver Sturgeon. 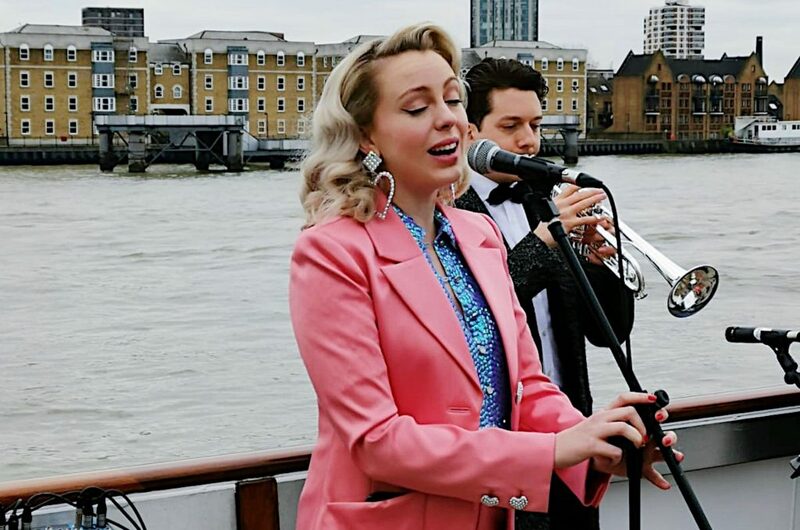 SG acts that have performed aboard the yacht recently include, Frida, Havana Kings, and Jazz vocalist, Megan (pictured). We worked with exclusive travel company, Niquesa, again this month. We provided a Japanese Koto player for the launch of their new luxury travel packages to Japan. Click HERE to enquire about booking Japanese music for your event.